Very Affordable 2 Bedroom Bungalow In The Town Of Brechin. 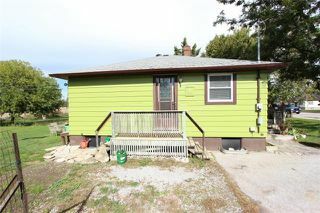 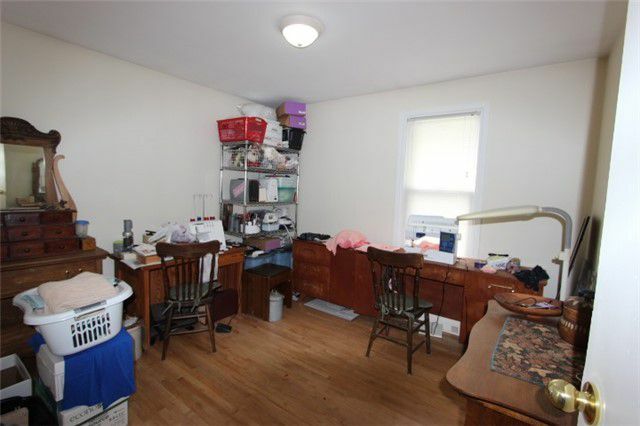 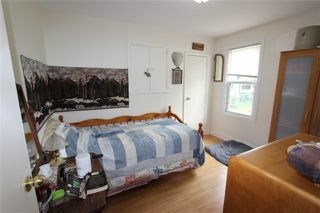 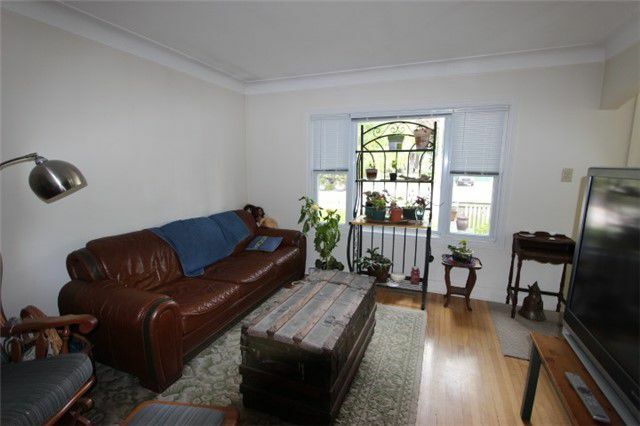 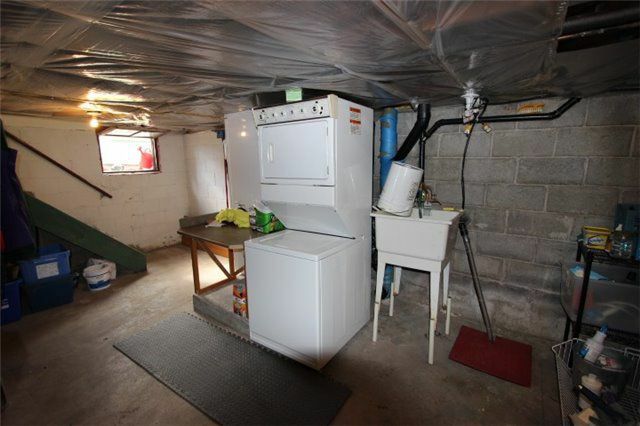 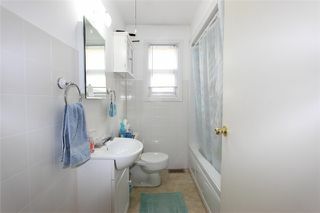 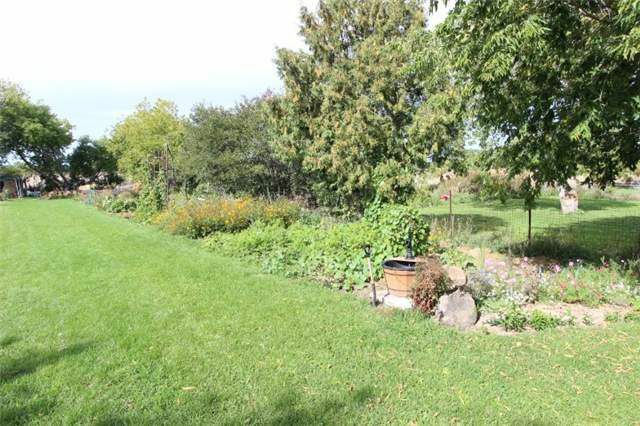 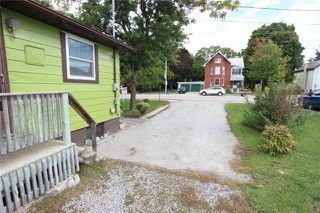 Great Location Offering Short Distance To All Amenities Including Bank, Groceries And Post Office. 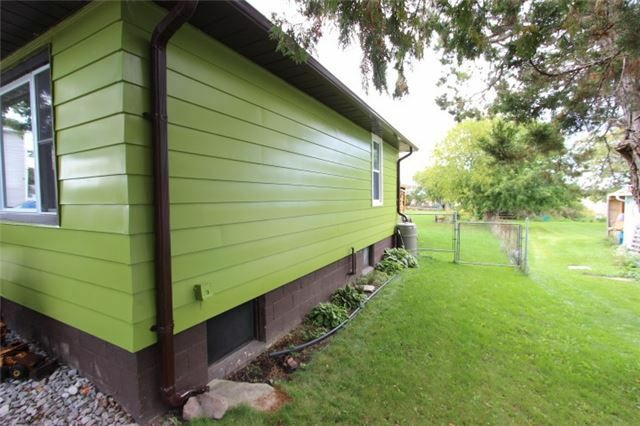 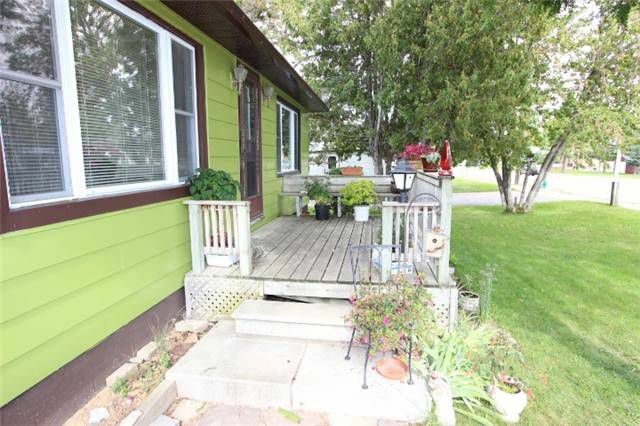 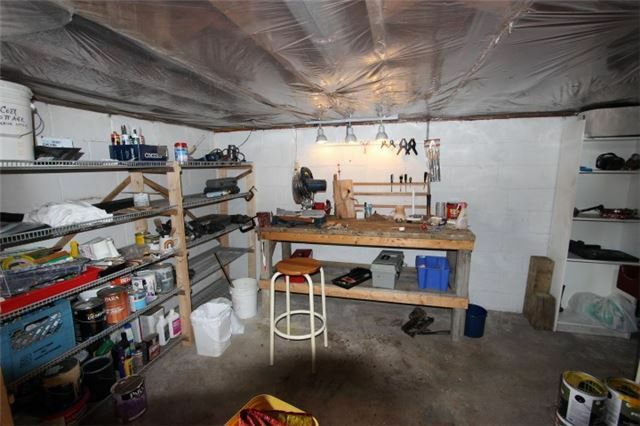 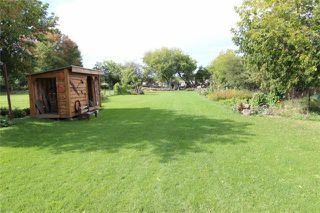 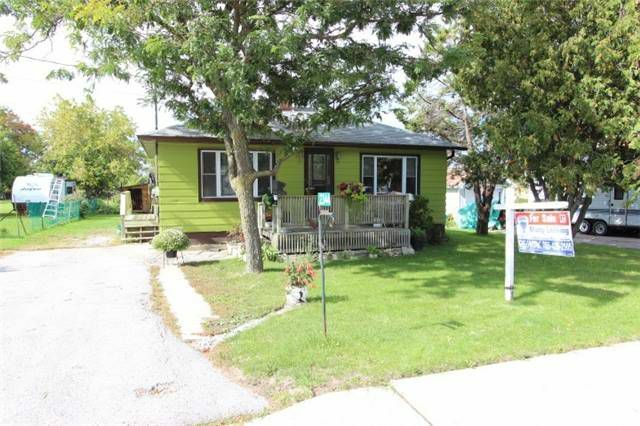 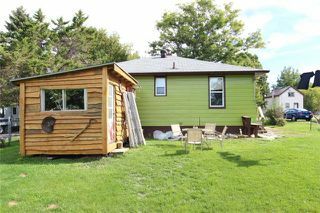 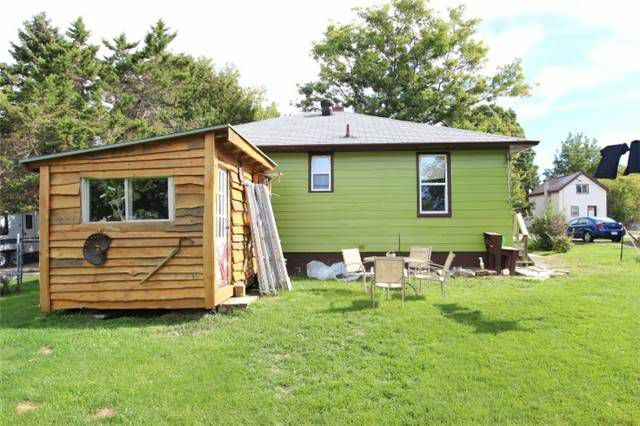 Short Drive To Lake Simcoe And Lagoon City Or 15 Mins From Beaverton Or Orillia. 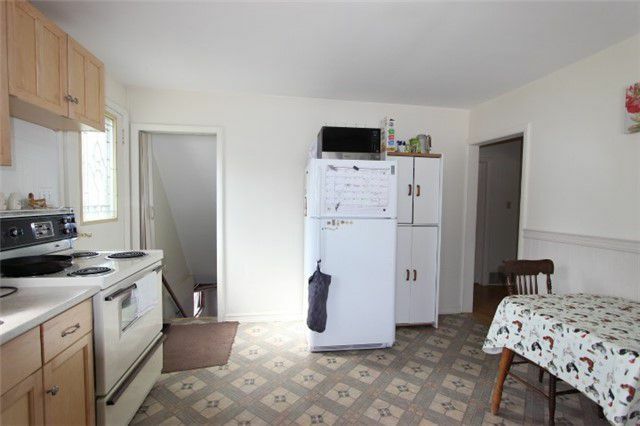 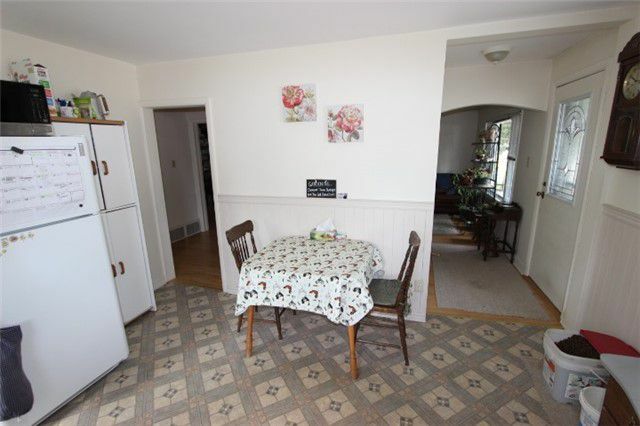 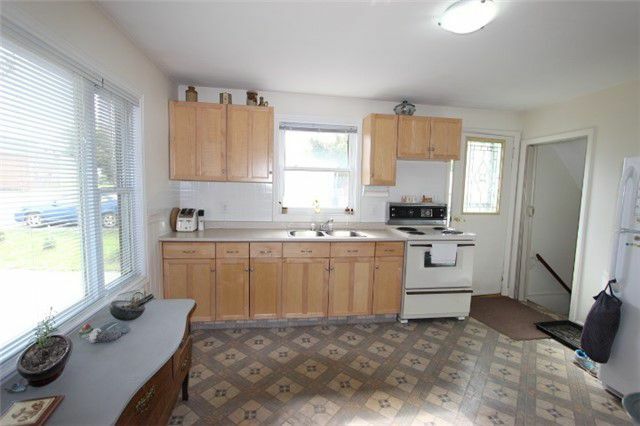 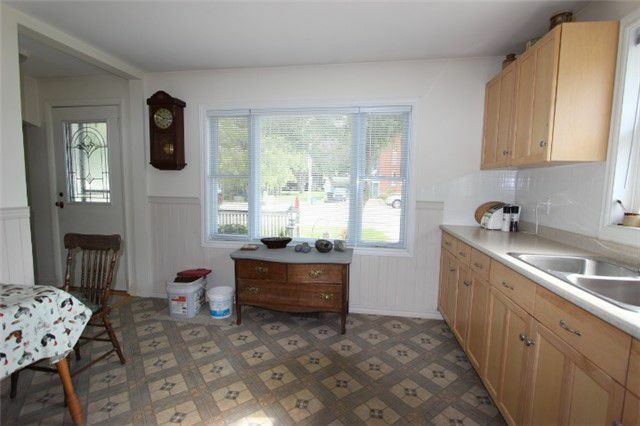 Eat-In Kitchen With Walkout To Side Deck, Living Room With Large Picture Window And Hardwood Floors. 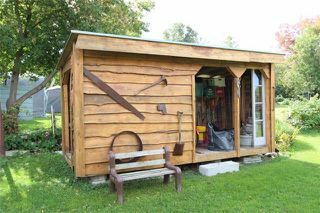 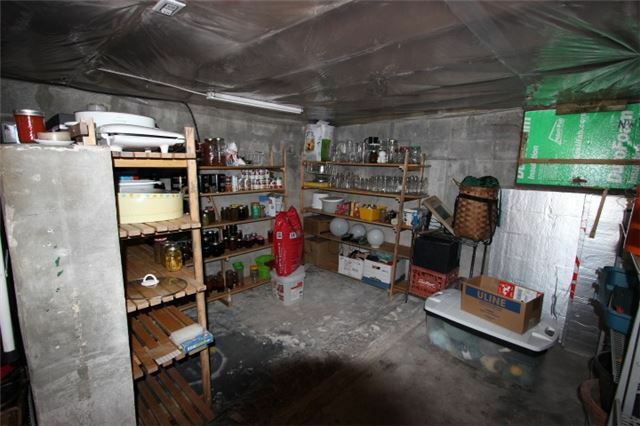 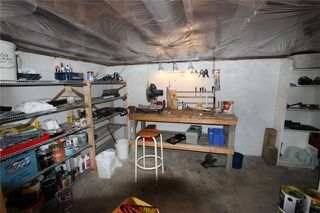 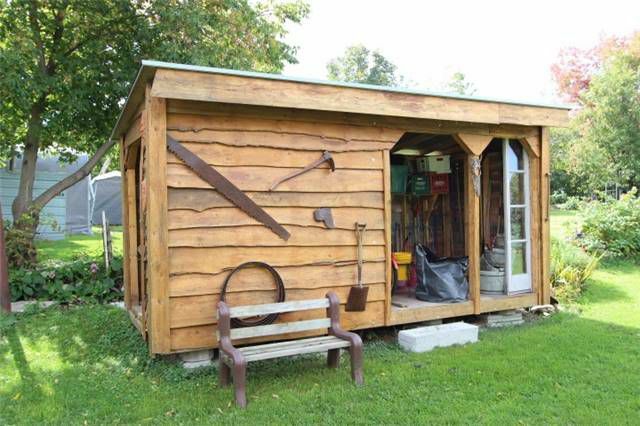 2 Good Size Sheds On Property For Extra Storage And Garden Tools.